Whether you’re hosting a wedding or a corporate event, music will play a big part in keeping your guests entertained. And, though it might be tempting to use your own playlist or ask a friend to help out, it’s often best to hire a professional DJ. Here are a few reasons you never make the mistake of not hiring an expert for your event. A high-quality DJ does more than just plug their smartphone into a set of speakers. Using the latest technology, they must have expert knowledge in regard to operating their equipment. For example, if speakers begin to emit squeaks or other strange sounds, the DJ must diagnose the problem and find a solution without interrupting the event. They should also be prepared with plenty of extra components, such as additional cords and batteries, to avoid any potential issues. Because professionals are heavily invested in success, they’ll want to make sure your guests have a good time. They’ll handle song requests, interact with the audience, and build energy with the crowd. Even more importantly, these professionals are skilled at reading a room. They’ll know exactly what songs to play to get your crowd excited and on their feet for the entire evening. As experts in the music industry, DJs maintain a library that consists of thousands of songs to play. With genres that range from 90s hits to romantic songs and the latest in contemporary music, they’ll create the perfect set that matches the energy of your audience. They’ll even work with you to find out if there are any preferences or must-have songs for your event. 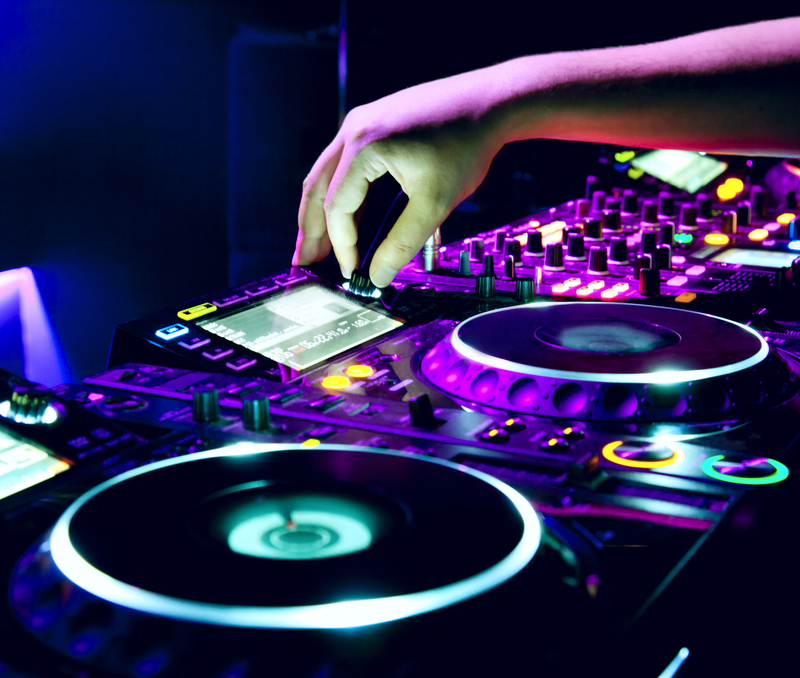 When you need a professional DJ for your event, put your trust in the experts at Royal Entertainment. Based in South Hackensack, NJ, this event entertainment company offers various celebration services to ensure your guests enjoy every minute. Whether you need music for a wedding reception or Sweet 16, they’ll handle every detail of the event, including planning and management on the day of. To receive a custom quote, visit them online. Or, call them today at (551) 486-7902 for more information about their services.